The 2000 sport range is manufactured by LUKE for single seaters, saloon, sports and rally cars. 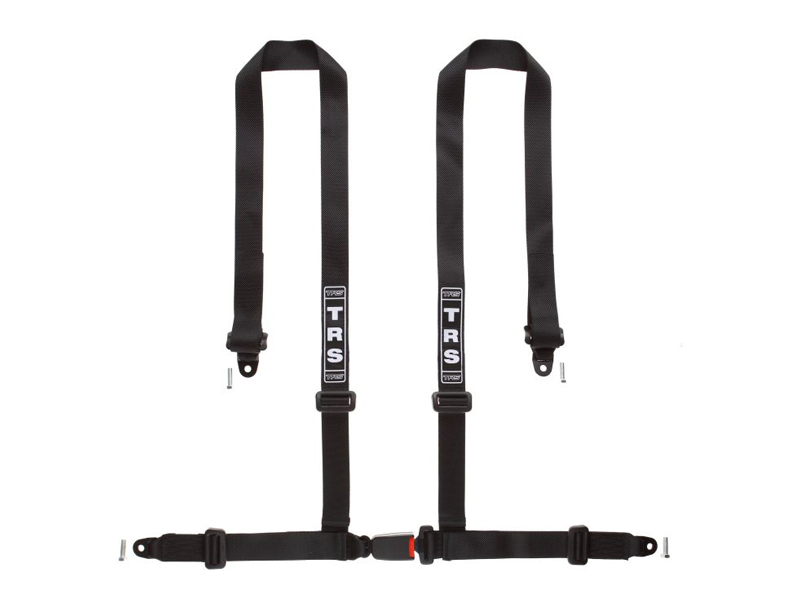 The full range is FIA approved, all harnesses come complete with coated anti creep adjusters, eye bolts where required, snap hooks and bolt on anchor plates to suit all applications. 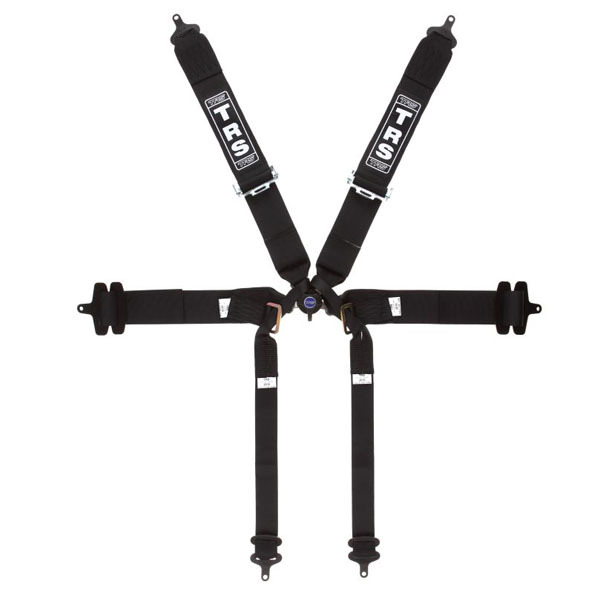 B2006F is a 6 point Formula / Single Seater harness.